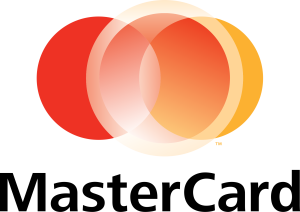 As a global partner to some of the world's most recognisable brands, MasterCard Payment Gateway combines smart thinking and an end-to-end solution to help its customers transcend the complexities and expense associated with payment processing. Their gateway offers industry leading, global payment processing services and advanced fraud management solutions - for merchants, industry partners and acquiring banks. To install this add-on to one of your applications, you must first login or create a new acccount.